PLOT: While her life is falling apart, a single mom finds a magical family heirloom that leads to love and good fortune during Christmas. There is a template to most made-for-TV Christmas movies and it needs to include the following: Small town, coincidences seen as miracles, and a villain trying to ruin Christmas. Usually, these range from ultra-realistic to cartoon-ish in nature and are successfully executed to varying degree. It is rare that a film tries to use elements from both and finds a watchable product. Surprisingly, The Christmas Secret does that. 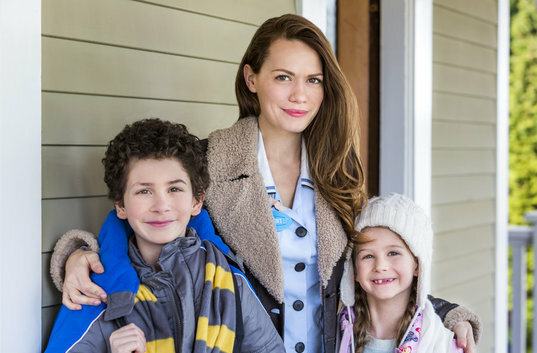 The opening of the film does a great job of building up the realistic single mom at Christmastime situation that Christine — played by Bethany Joy Lenz (One Tree Hill) — finds herself in. She barely makes it to work on time, the babysitter doesn’t show up and she’s facing a possible eviction. All these situation would be enough to gain sympathy from the audience, but the writers add the cartoon-y part in the form of Christine’s ex-husband, Brad — played by Grayson Holt (Bitten, Slapshot 3). Brad is an over-the-top entitled villain who lacks enough self-awareness to know that he is the evil one. This is most noticeable when he complains about Christine not paying her rent, while ignoring the fact that he has not paid her any child support. His character lacks so much compassion that it is hard to make it believable that he would want custody of his kids for anything other than nefarious reasons. Also, the end of this thread line is so out of character that it feels like the writers ran out of time to solve the dispute. As the movie progressed, I couldn’t tell whether the custody battle was the A plot or if finding Christine was the main thread. The story picks up once Christine saves Judy — played by Susan Hogan (Night Heat, The L Word) — after she suffered a heart attack at the wheel. This event sets off a chain reaction that propels the rest of the film. It is also where we are first introduced to the “magical heirloom” that Christine has, which honestly isn’t all that magical, nor is it involved much in the movie. After we first see the locket and it passes on to Judy, this “magical heirloom” disappears from the plot for 2/3 of the film, and only returns to drive the movie toward its conclusion. It helps Judy find Christine and reveals Christine’s father’s identity, which honestly could have happened earlier and the movie would have been an hour-long. As for the plot line about her father, the foreshadowing is so heavy that I guessed it about halfway through. Not much in terms of religious things and songs, but the story does revolve around waiting for a miracle. While not tied to religion in the film, the term’s connection is more of an understood. Also, Christine’s description as an angel for helping out Judy, is the closet this gets to religious overtones. It is not a quick developing story, but when it gets into gear, the falling in love part is faster than a cheetah. Most of the movie’s theme is about loving your family so much that you would do just about anything for them. This part was more realistic than usual which was a good change of pace. They didn’t skimp on letting you know that this was a small town on Christmas. From trees sold on the sidewalk to everyone shopping at the consignment store for gifts, there was not much missing from the stereotype. If they added a town square choir singing Christmas carols at the beginning of each act, this may have inched closer to a perfect score. 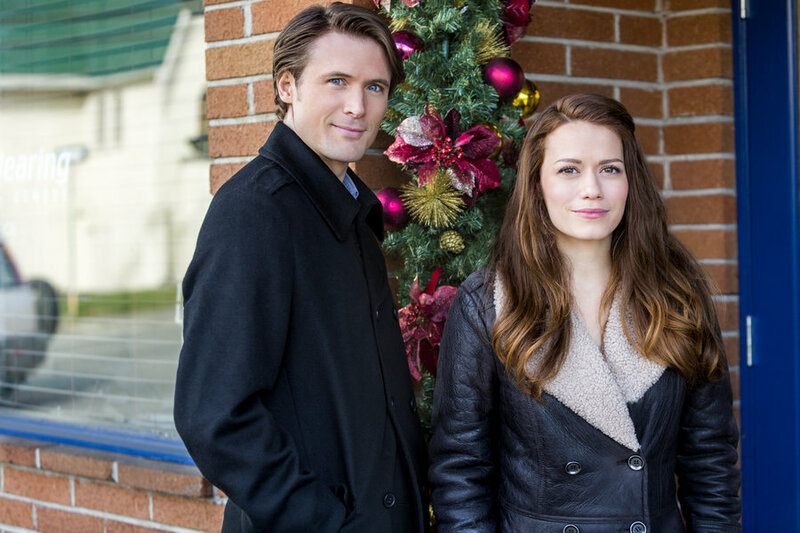 The Christmas Secret is mostly a generic feel-good Christmas movie, which isn’t necessarily a bad thing. Where it does differ is where it shines as a movie. It does a good job of interweaving a custody battle into the plot without it feeling exploitative, which allows Lenz to showcase her tough-as-nails mom side that made her lovable on One Tree Hill. 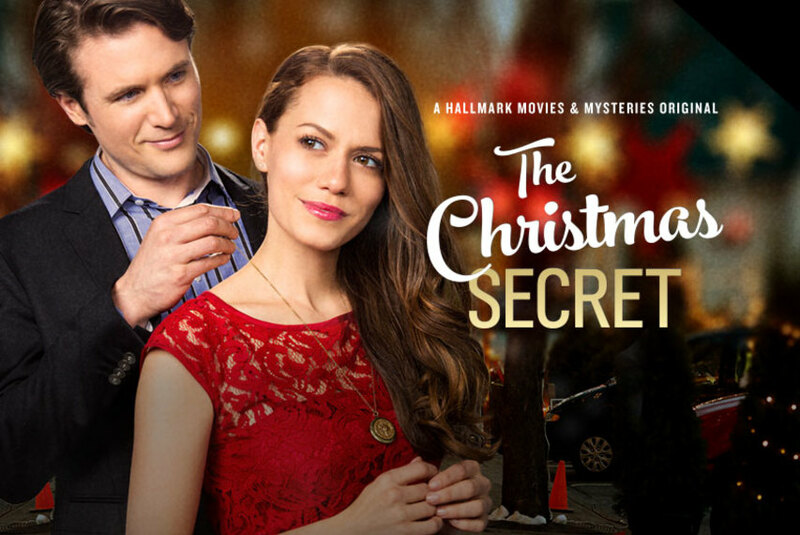 Unlike most movies in this genre, The Christmas Secret is the closest to a film that could have succeeded as a theatrical release because its plot is more relatable than most of its ilk. 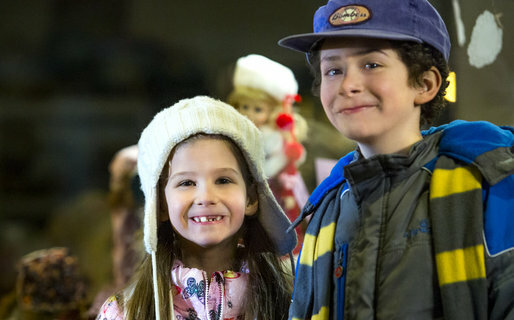 Mixing a realistic story with the unbelievable elements of a Christmas movie is a feat that they pull off almost perfectly. It is definitely not a waste of time.